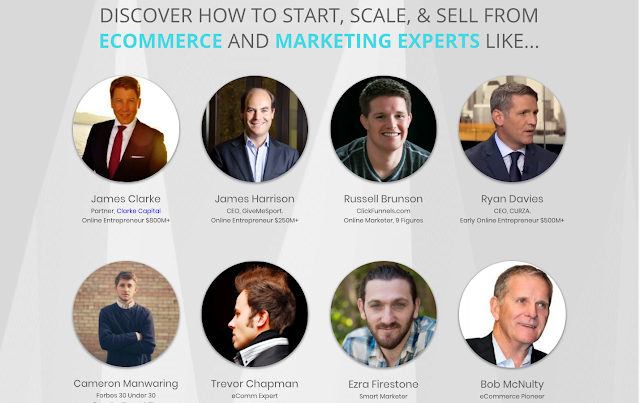 Either way, the good news is that it's not too late, and I've been honored to be able to participate in the 2017 EcommCon virtual ecommerce summit. 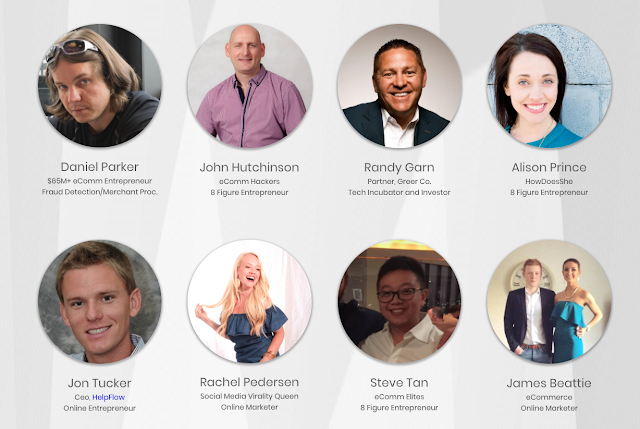 Speaking at the event will be some huge names like Russell Brunson, Ezra Firestone, Trevor Chapman, as well as a ton of people who are either up and coming or that you've never heard of that are making over a million a year in online sales from their business. In this post I'm going to share with you everything you need to know about EcommCon, who's talks you should definitely check out, and how you can get free tickets to the event and what not to miss out on. It is a virtual live stream conference that you can watch from home. Get your tickets by signing up at EcommCon 2017. Live stream tickets are free, but the hosts know that most people will either miss the scheduled time or want to rewatch the best talks and want to pay the $197 for an all access pass that includes unlimited replaying of videos. That being said, if you want to get it all for free, sign up for a free EcommCon ticket, put it in your calendar so you don't miss the live streams, and you'll get a ton of value for free and never have to buy the full priced tickets. 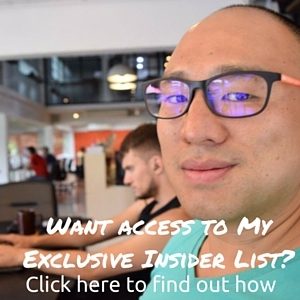 You'll get talks from ecommerce and dropshipping experts such as Cameron Manwaring who will talk about creating content that is shareable and gets viral traction which equals, free traffic! I think the coolest thing about giant virtual summits like this is the fact that there is such a diversity of topics and talks that you can find something that really suits what you're looking for. Knowing that it'll be pretty much impossible for most people to watch all 50 talks live, the founders of EcommCon will definitely end up selling a ton of their $197 tickets for people to watch replays for either the talks they missed but really wanted to see, or the ones that they didn't even realize were going to be good but later heard were amazing and full of value. Russell Brunson, founder of ClickFunnels. Trevor Chapman who started and sold a Ecommerce Brand for $10 Million Dollars in Less than a Year! Ezra Firestone who made $10 Million Dollars selling things like face cream with video ads. Bob McNulty who build and sold Shopping.com for $220 Million Dollars! Alison Prince who does over $10 Million in Ecommerce sales through just non-paid, organic traffic! J Keitsu who is one of the biggest up and comers in dropshipping and the founder of Dropship Legacy and will be talking about ways to diversify traffic sources. 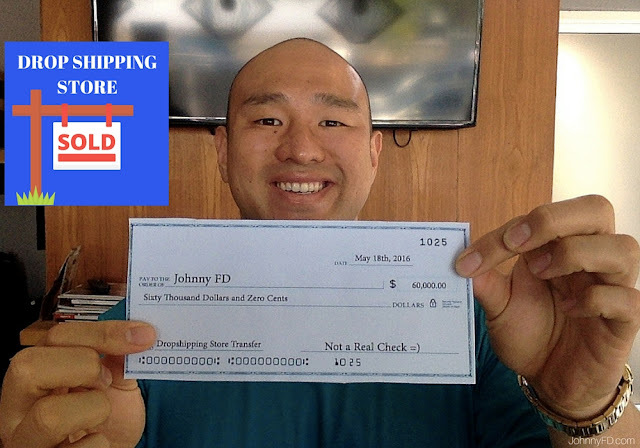 Johnny FD of course =), my talk will be on starting and running ecommerce stores while traveling and being location independent. Here's what I'll be teaching during my presentation at EcommCon and more info about the event! 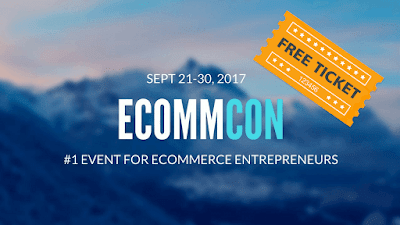 Hope to see you at the 2017 EcommCon, don't forget to register to get your free ticket. Who else have I missed? Leave a comment below and let me know! Thanks for the heads up, Johnny! I'm going to check this out and attend and learn a lot! Definitely appreciated. I would feel awful if I found out about it after it happened, as happens sometimes. Happy to give you up the heads up! 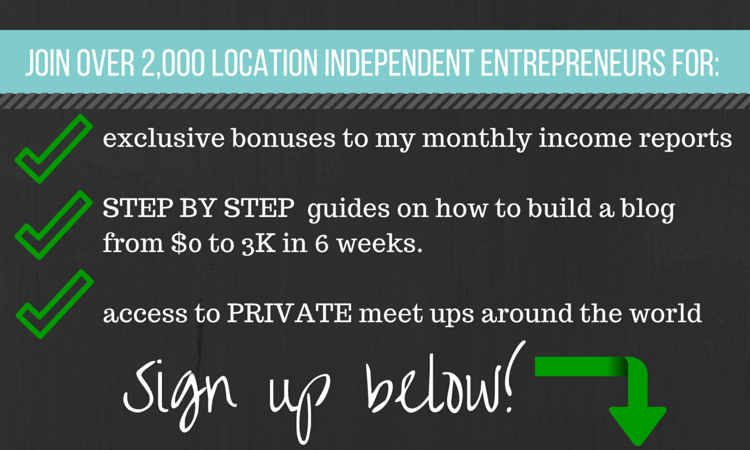 Share the blog post and spread the word! They've asked Anton to speak at the event but I think he was too busy. This is definitely something not to be missed! 28 Ways to Make Money While Traveling!